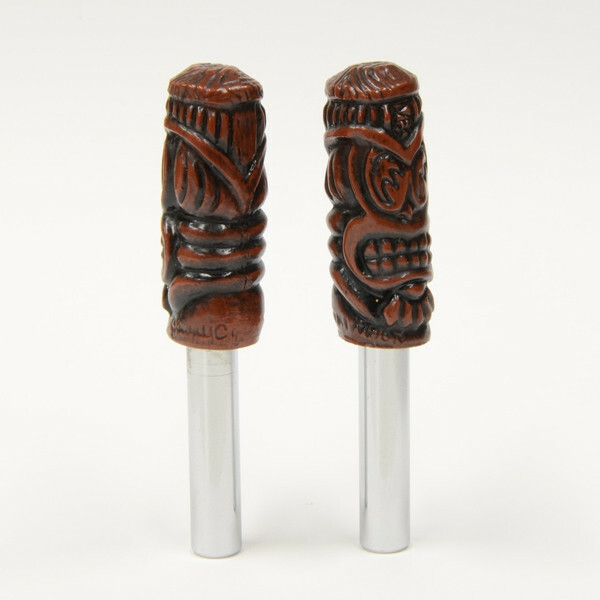 Produktinformationen "Tiki Moon Door Lock Knobs"
Sold in pairs (2 pcs), the Tiki MOON door lock knobs are based on the original design by Jimmy "C". Shaft is made to fit most standard door lock knobs. 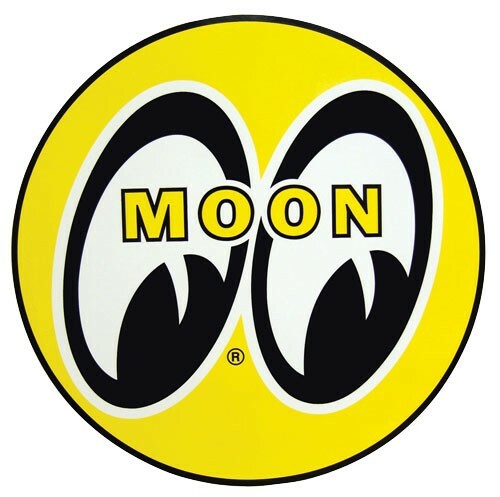 Weiterführende Links zu "Tiki Moon Door Lock Knobs"
Kundenbewertungen für "Tiki Moon Door Lock Knobs"